This entry was posted in Recipes and tagged dip on January 20, 2019 by The Yellow Pine Times. 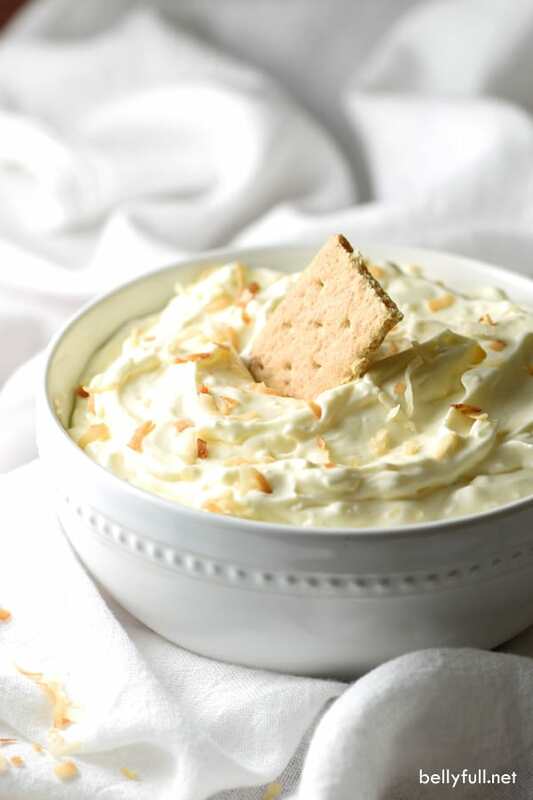 This sweet and silky Coconut Cream Pie Dip calls for only 6 ingredients and 10 minutes of prep time. Great for parties! In a large bowl, combine the pudding powder and milk; whisk vigorously for 2 minutes until very thick. Set aside. In another large bowl with an electric mixer, beat the cream cheese and powdered sugar until combined and fluffy; add in the Cool Whip and continue to mix until combined. Fold in the sweetened coconut flakes. Combine the pudding mixture with the Cool Whip mixture. Chill in the refrigerator for 1-2 hours to thicken and set completely. Sprinkle some toasted coconut flakes over the top and serve with graham crackers, Nilla Wafers, or banana! Recipe Notes: This can be stored in the refrigerator for up to 4 days. This entry was posted in Recipes and tagged dip on September 9, 2018 by The Yellow Pine Times. Combine the corn and beans into a medium sized bowl. Dice the onion, pepper, avocados and tomatoes then mix them in the bowl. Chop the cilantro finely and mix that in with the salt and sugar. Squeeze fresh lime juice over the top. Add more salt and lime to taste. Gently stir and enjoy with your favorite chips! To make this a meal, grab a wheat tortilla, some chicken, put a few spoonfuls of salsa in and roll it up. You could also top over lettuce with chicken. This makes a quick and easy lunch. This entry was posted in Recipes and tagged dip, veggie on September 9, 2018 by The Yellow Pine Times. Place all ingredients in a food processor. Start with just a pinch of salt because canned chick peas vary in saltiness. Whizz until smooth. Adjust: sour with lemon, salt, pepper, and dip consistency with water (1 tbsp at a time). Whizz again. 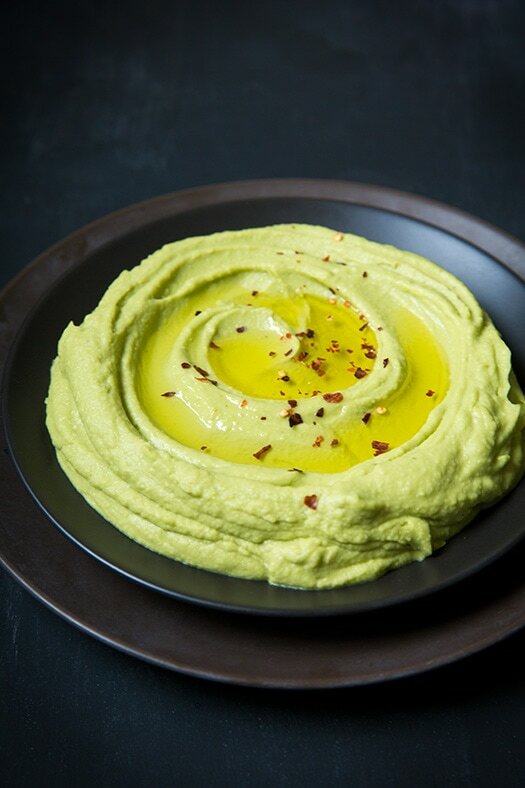 Serve it traditional hummus style: Pour onto plate. Use teaspoon to make swirls on top. Drizzle over olive oil, sprinkle to pine nuts, reserved chick peas, garnish with coriander sprig. Serve with chips, crackers or pita bread! This entry was posted in Recipes and tagged dip on July 8, 2018 by The Yellow Pine Times. 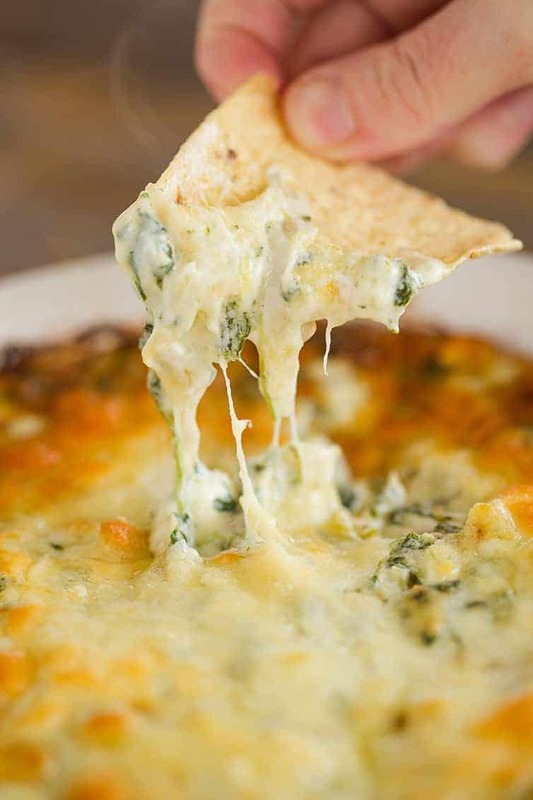 In a large bowl, combine the spinach, chopped artichokes, spinach,1 1/4 cups of Monterey Jack cheese, 1 1/4 cups of Parmesan cheese, cream cheese, mayonnaise, sour cream, milk, heavy cream, garlic, red pepper flakes, salt and pepper, and stir well to combine. Spoon the mixture into a 1 1/2-quart baking dish. Sprinkle the remaining 1/4 cup Monterey Jack and 1/4 cup Parmesan cheeses on top. Bake for 25 to 35 minutes, or until browned and bubbly. 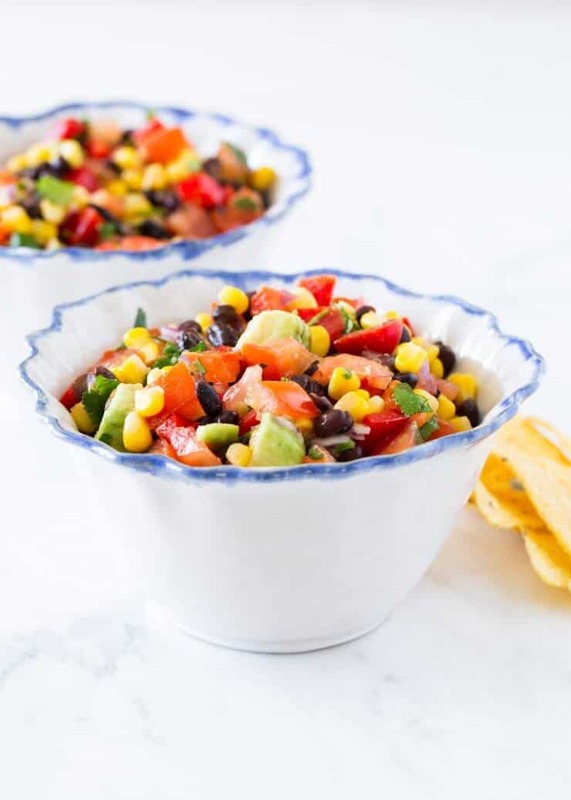 Serve warm with tortilla or pita chips, crackers, vegetables, or in a bread bowl. Leftovers can be stored in the refrigerator, covered, for up to 4 days. The dip can be assembled a day in advance, covered and refrigerated. Bring to room temperature before baking. You can double the recipe and bake in a 9×13-inch dish or other 3-quart baking dish. To make in a slow cooker, assemble exactly as directed above, cook on low for 2 hours, then stir together and serve. You can replace the mayonnaise and sour cream with Greek yogurt. This entry was posted in Recipes and tagged dip, snack on June 24, 2018 by The Yellow Pine Times. 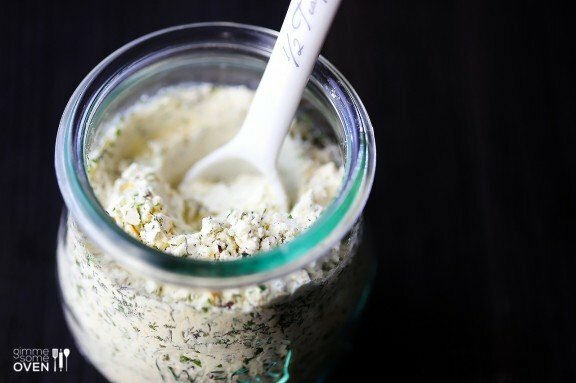 To make the cilantro dipping sauce, combine the sour cream, cilantro, jalapeno, garlic, lime juice, mayonnaise, salt and pepper, and blend together in a food processor until smooth. Set the sauce aside. To the make the egg roll, begin with mashing the avocados in a bowl. Add in the lime juice, cilantro, onion, tomato, salt and pepper, and toss to combine. 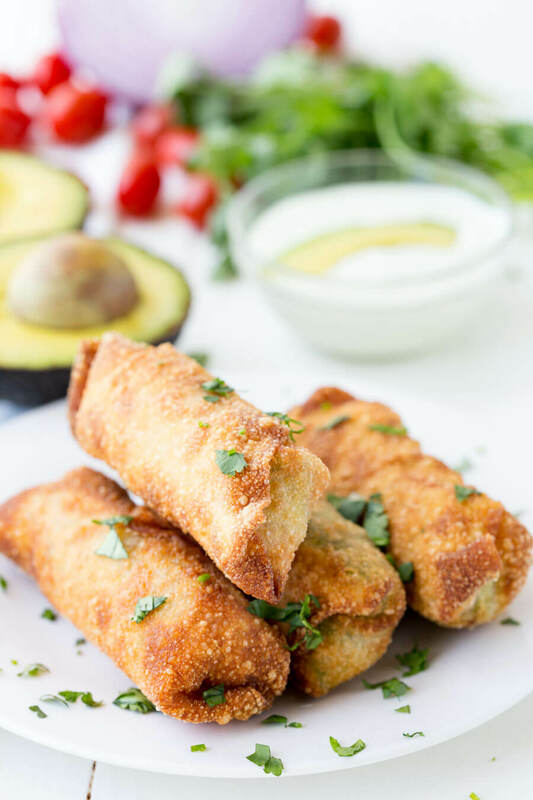 Place a spoonful of the avocado mixture into each egg roll wrapper and roll tightly until the top of the wrapper is reached. Using a small brush, or your finger, rub the top of the wrapper with water and fold the paper to the seal. Repeat with the remaining wrappers and avocado mixture. Fry the egg rolls in hot oil until they are golden brown and crispy on each side, about 2-3 minutes per side. Transfer the egg rolls to a drying rack. This entry was posted in Recipes and tagged dip, snack, veggie on April 22, 2018 by The Yellow Pine Times. Brown ground beef in a large skillet. Drain. Add in onion and garlic and cook until tender, about 3 minutes. Stir in enchilada sauce and top with grated cheese. 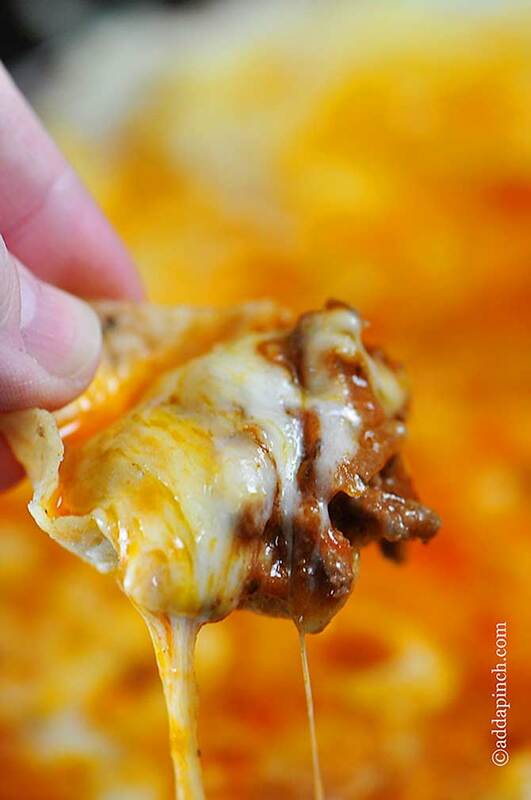 Cover and allow cheese to melt, about 3 more minutes. This entry was posted in Recipes and tagged dip on April 8, 2018 by The Yellow Pine Times.